Hope you are already following the tips given in the previous post: Prefer to have your bowl of Soup, Salad, Curd /Buttermilk before Meals. Munching is good, but only when you munch the right things. 5) Roasted Puffed Lotus seeds (Makhana) with added Salt and Pepper. 6) Roasted Puffed rice (Mamra) alongwith Chanadal with added Salt and Pepper. 7) Roasted Groundnuts (without salt or any other seasoning). 8) Cream cracker biscuits or 5 grain biscuits or Ragi/ Oats biscuits. 9) Instant snacks made from Sweet corn. There can be many more Healthy choices, All you need is to Look Around. I shall be posting a detailed article on such Health snacks in some time. Wafers if made at home (starting from cutting the vegetables to frying them at home) and eaten fresh are definitely far better than the packaged ones. In fact anything that is made at home and eaten fresh is always beneficial to your health because Fresher the Food Better the Digestibility and Hence Better Overall Health! Remember the key to staying Healthy is Not just eating Healthy but eating at regular intervals. Do Keep Posting in your queries. Those are very good tips. Thanks so much!I really need to start eating healthy. You are so right about eating at regular intervals. Three big meal a day is not a very clever concept. Thankyou 'Pandora's box' I would like it even more if you try to follow these tips and tell me the result. Good Luck for Eating Healthy and Staying Healthy. 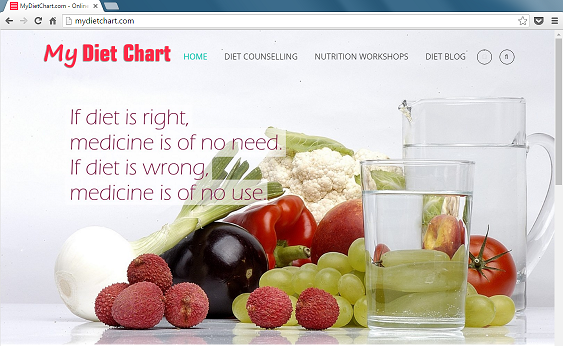 You are welcome to post in your queries related to Diet and Nutrition. And dis can be taken at intervals times to regain energy. I have been eating ragi biscuits for quite some time...they are healthy n taste nice too! Hello Sir! Feels good to see people not just reading but appreciating the posts!